A view of the SDG&E building. Courtesy of NBC San Diego broadcast. Sufficient electricity supplies have been secured to meet the energy needs of the San Diego region this summer, officials announced Friday. The declaration was made at an afternoon news conference by San Diego Gas & Electric, Southern California Gas Co., the California Independent System Operator and the California Energy Commission. But officials warned that there could be a call for customers to conserve energy at any time, in the event of a loss of a power plant transmission line, an extreme heat wave, a disruption in the natural gas system or any other of a number of unplanned events. Customers were also warned that there could be a call for them to shift the times of day when they use the most energy, in order to maintain the integrity of the local power grid. 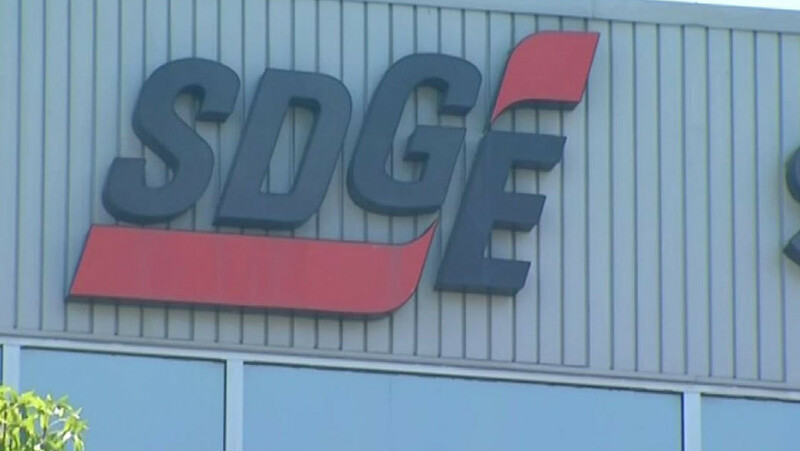 “At SDG&E, providing safe and reliable energy to customers is our top priority and we take any threats to maintaining our superior service levels very seriously,” Caroline Winn, SDG&E’s chief energy delivery officer, said. “That is exactly why we have taken precautions to reduce as many issues that could impact our ability to meet customers’ energy needs, like implementing operational enhancements to the power grid and communicating with customers about the importance of reducing energy usage when we need them to conserve the most,” Winn said.